Cam grew up in Taranaki and spent much of his adult life teaching after earning a Geography degree. He taught in Wellington and then Opunake and it was there he learned to fly. Cam spent 35 years in Canada teaching, where he gained a Masters of Education degree. Cam has long been involved in outdoor, environmental, community foundation, and citizen planning groups and is experienced in governance at local, provincial and federal levels. He returned home in 2006 and quickly became involved in the community. 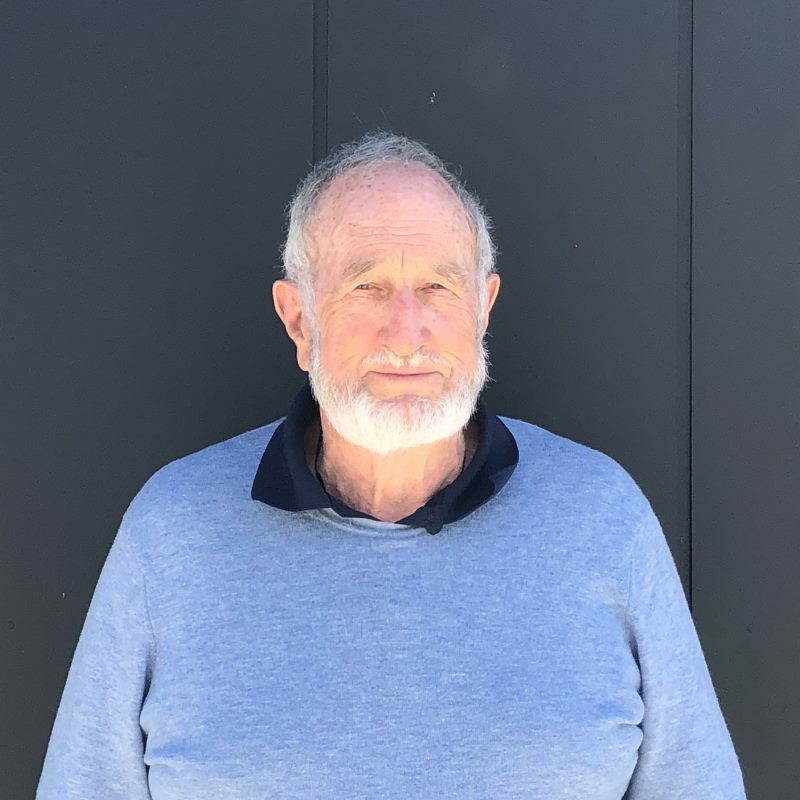 He has variously been a volunteer at Puke Ariki, a biographer with Hospice; a member of the Kaitake Conservation Trust; the Oakura Community Action Group and was on the board of Taranaki Air Patrol before joining TAAT.